To connect a male thread with a pipe (for example pressure switches or special adapters). Nut, seal-edge ring DKI and cutting ring are inclusive, without pressure gauge. 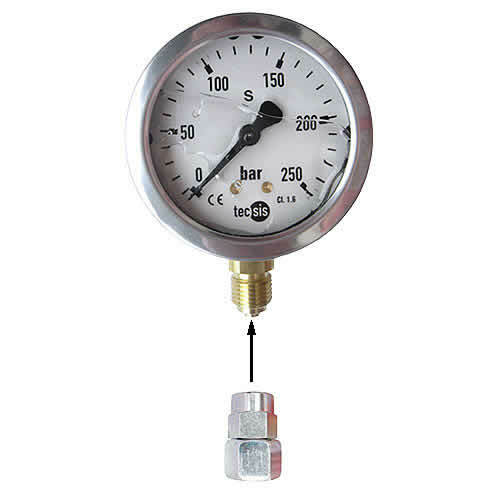 To connect pressure gauge and pipe. To connect pressure gauge and connection coupling. 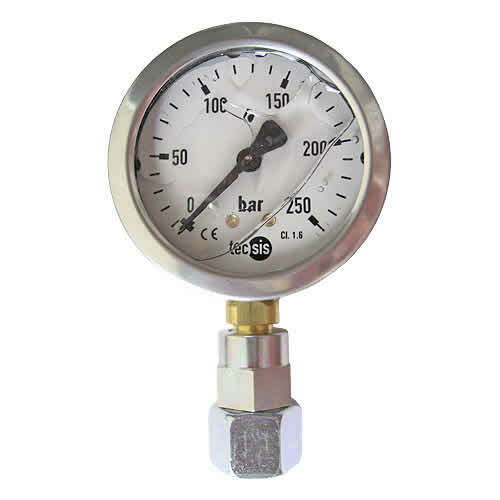 To seal pressure gauges at pressure gauge couplings.